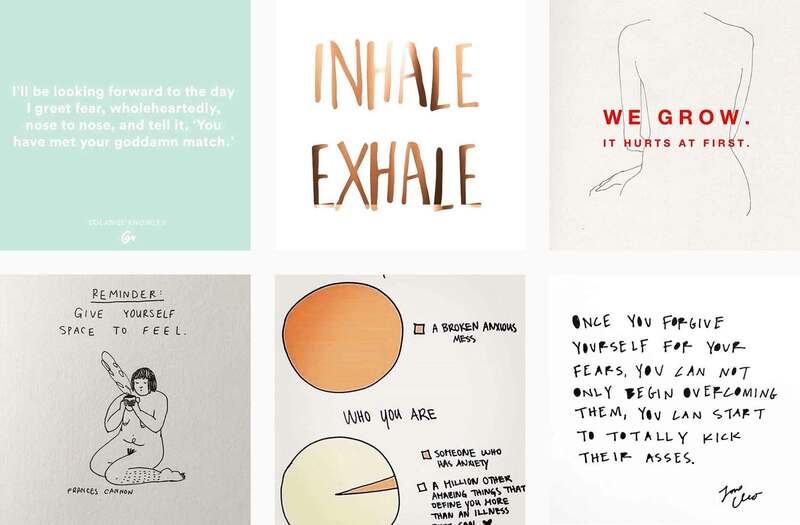 We’re always looking for mental health empowerment in unsuspecting places, and today we’re featuring feeds focused around the diagnosis of anxiety on Instagram. 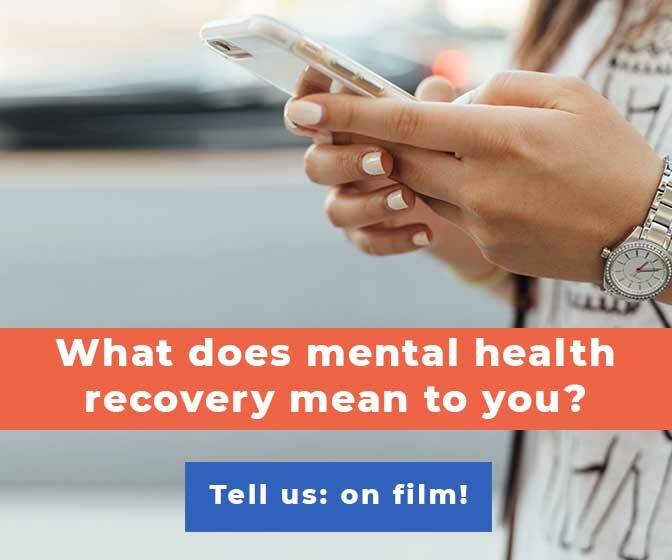 If you’re interested in other diagnoses or social media platforms, check out past installments of our Mental Heath Resources Column and subscribe to our mailing list to get new posts. 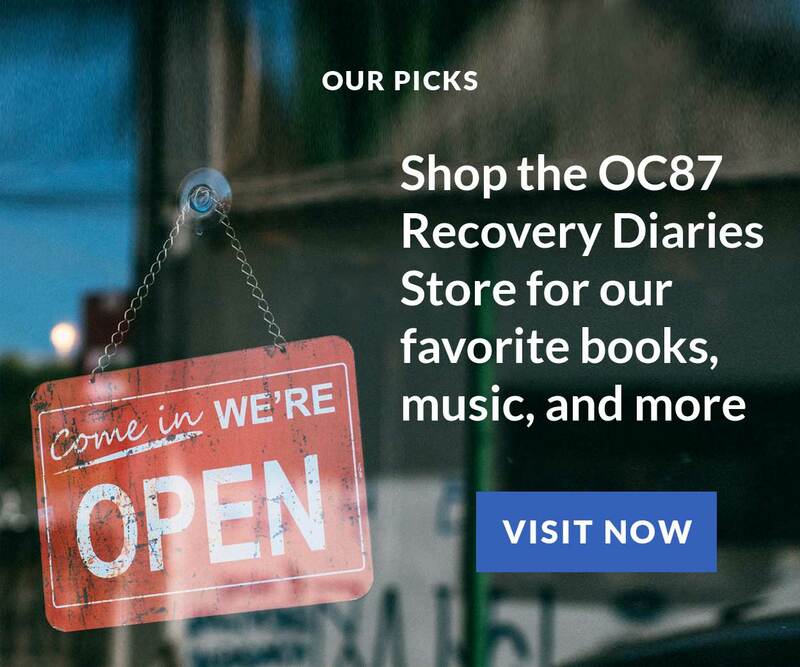 Be sure to follow @oc87rd on Instagram for quotes from our contributors, short video clips from our original films, and introductions to other mental health accounts we love who share our mission to #buststigma around mental illness. 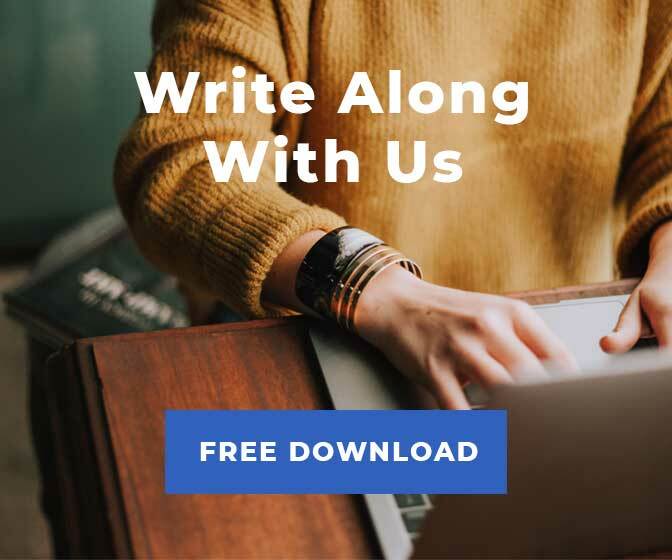 An honest and safe community for those seeking comfort and support. Silence isn’t always golden. 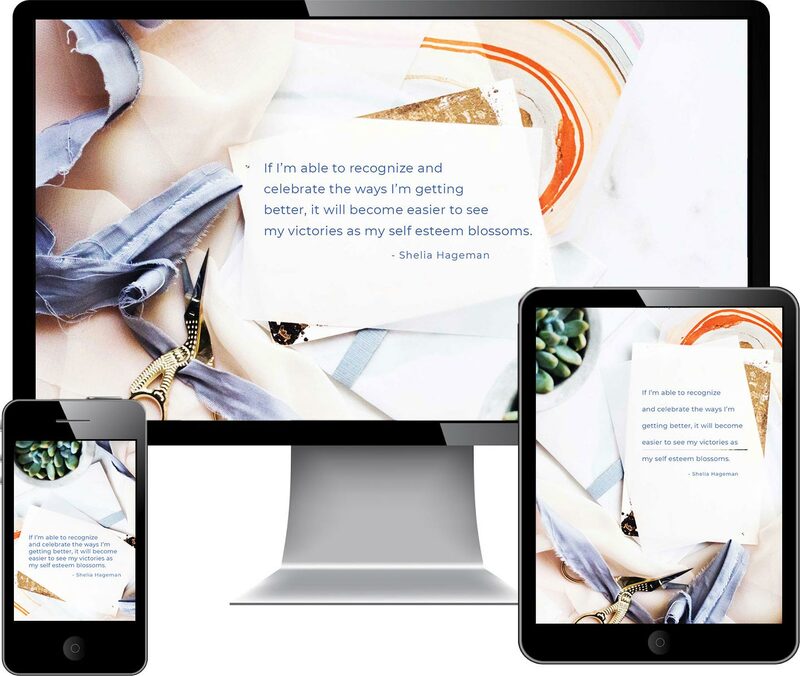 Though I generally create and write for myself (hooray for art therapy), I’ve found that my artwork has been helpful to others, and so in helping to fund my artwork you can help others as well. 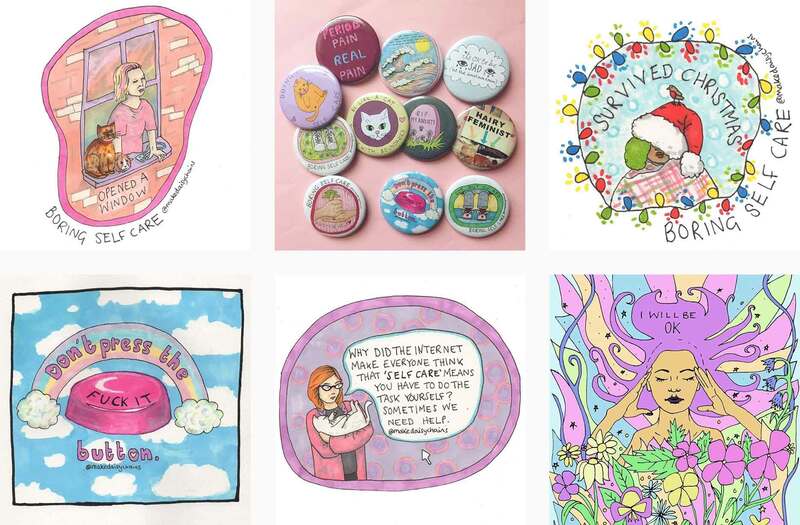 Artist and mental health advocate Hannah Daisy shares whimsical drawings about her life with mental health challenges. Queer-identified, she also shares on the intersectionality of that with general mental health issues. Approaching mundane day in the life moments under the hashtag #boringselfcare, Hannah’s commitment to opening a dialogue around basic tools for mental health recovery has taken off. Beth Evans makes comics about social anxiety, depression, and love. 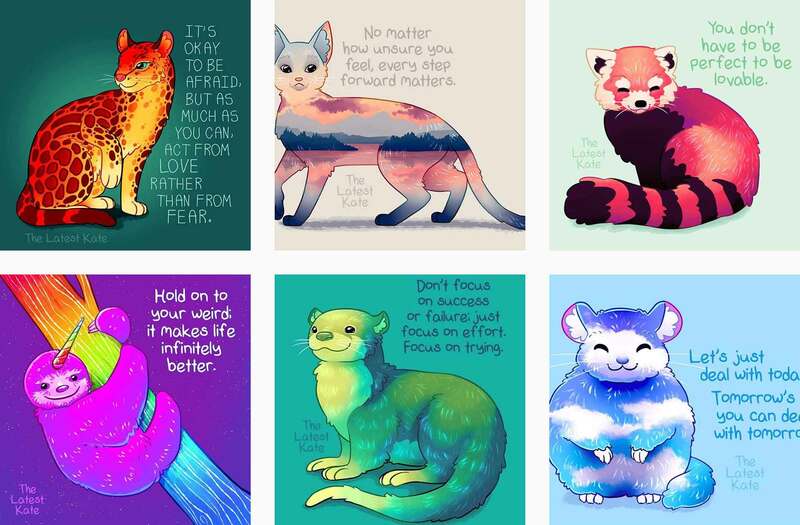 Always with a lens of humor, her artwork is relatable for those living with mental health challenges, and helpful for friends and family who’d like to understand life with mental illness better. With thousands of followers on Instagram, each post from Beth receives hundreds of comments expressing appreciation and identification. 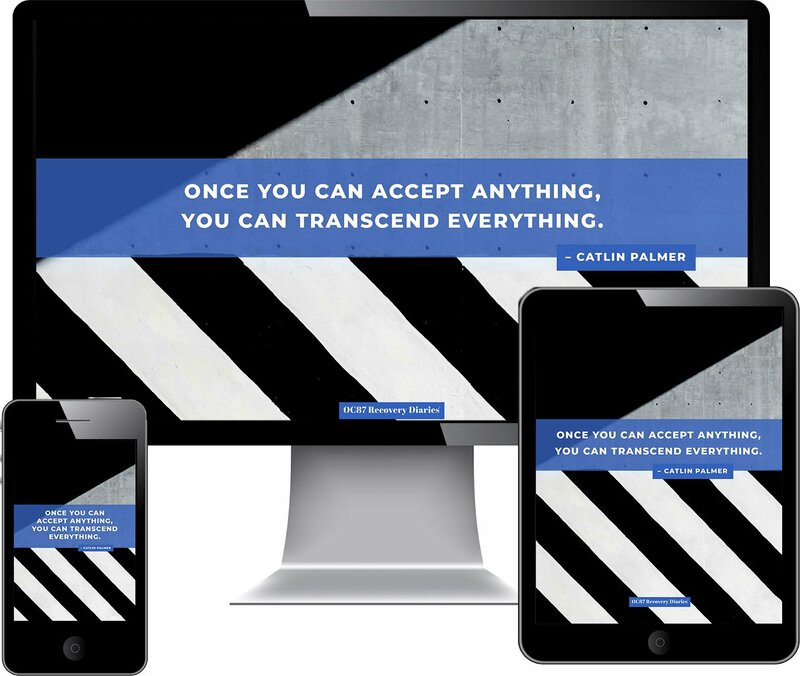 Her new book from HarperCollins is a great gift for anyone with an anxiety diagnosis. Not a professional, but dm if you need to rant. I don’t mind if you’re stopping by just to say hi or to tell me what you ate for breakfast. 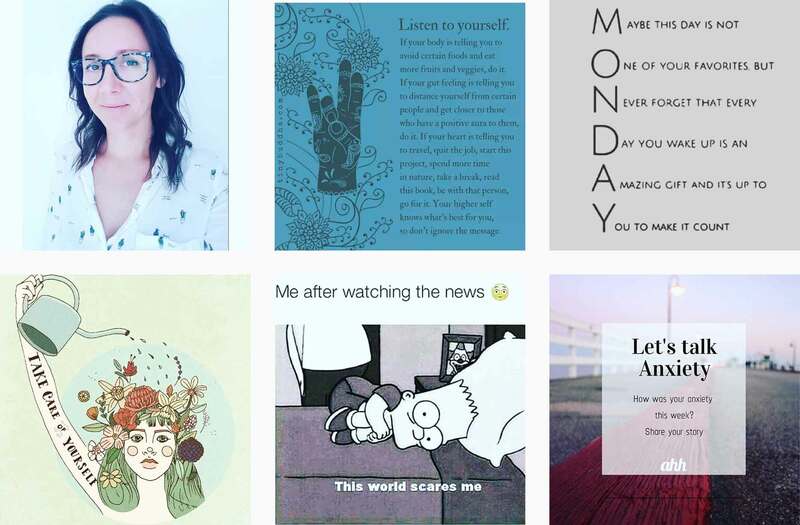 Emma runs her anxiety-focused Instagram page from London. 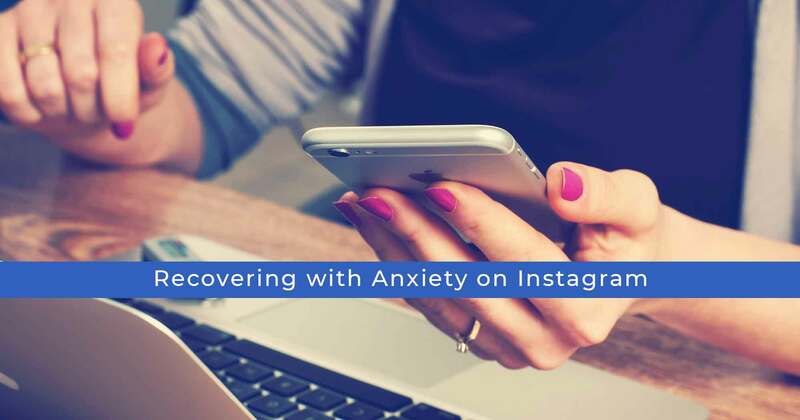 She curates pretty regrammed images with her own mini-blog-post-style captions, sharing her experience living with anxiety, and offering encouragement for other people who are new to the diagnosis. 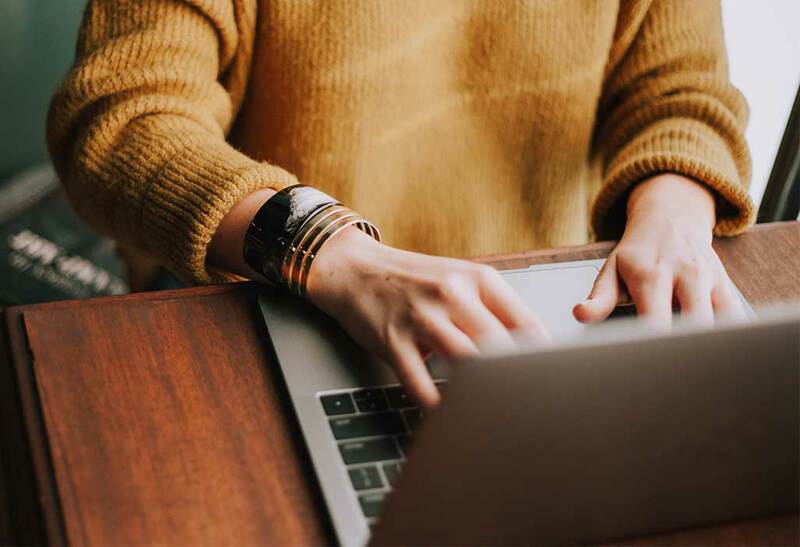 With a growing community on Instagram, Emma is positive, honest, and welcoming as she shares her recovery on this social platform. In addition to anxiety, Emma also shares about her experiences with agoraphobia. 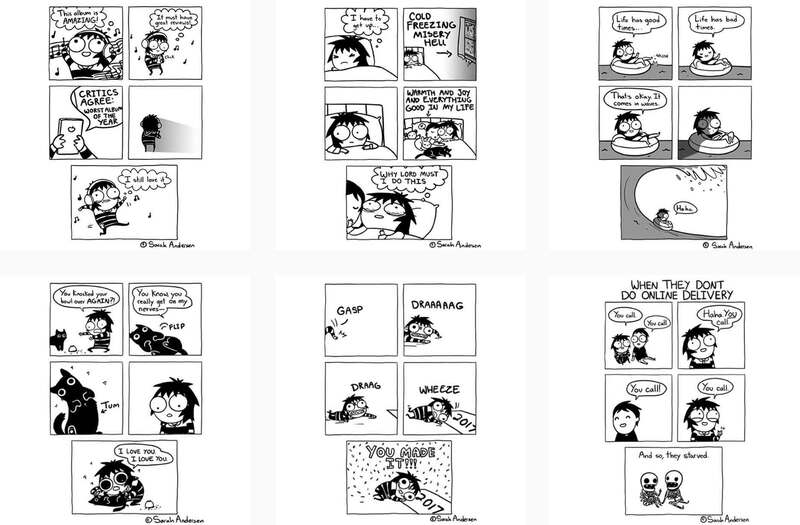 With 2.2 million followers, Sarah Andersen’s Instagram feed is an easy follow for funny and relatable comics on life in general, and life with anxiety, more specifically. 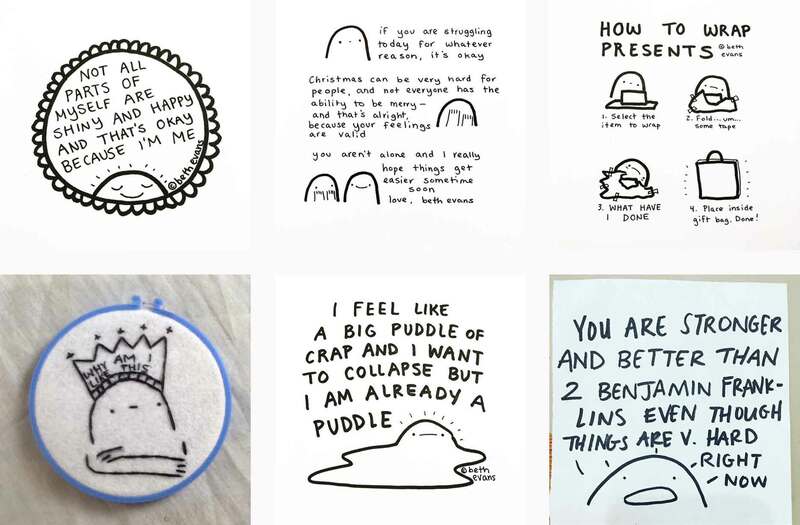 Black and white “scribbles” as she calls them, will make you smile or nod your head in agreement as each new illustration pops up on your IG feed. As you fall in love with her visual voice, there are a bunch of published collections of Sarah’s drawings available on Amazon. Dennis Simsek is the host of The Anxiety Guy podcast, and is active on all of the popular social media platforms, sharing our mission to #buststigma around mental illness. 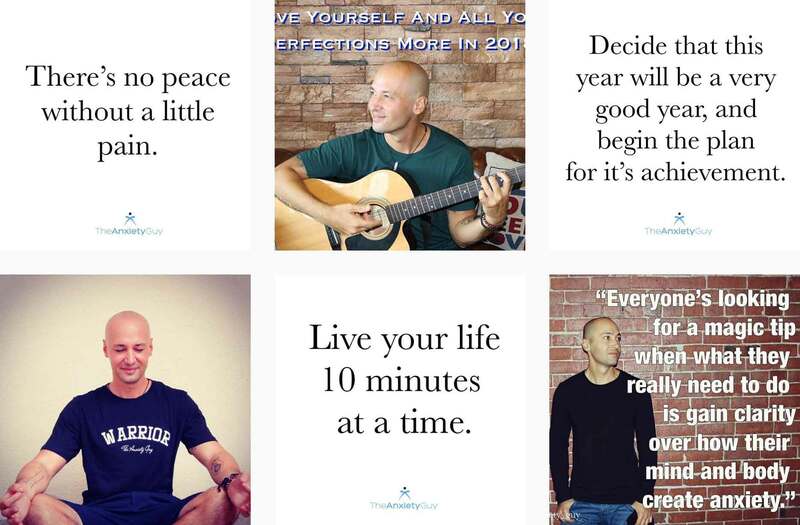 On Instagram, @theanxietyguy alternates between sharing branded quotes, short videos, and candid photographs to share his personal experiences around anxiety recovery. 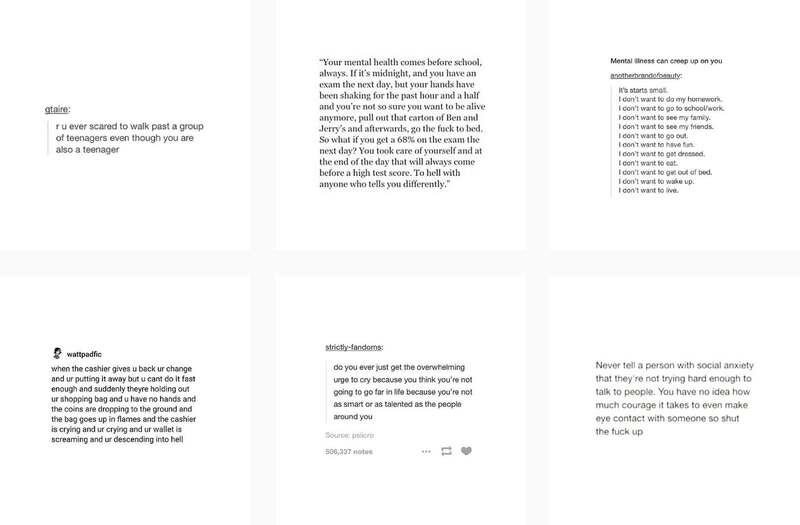 If you’re looking for a helpful male perspective of anxiety on Instagram, Dennis’ account is for you.